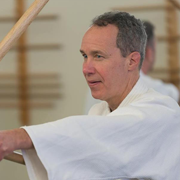 Tom, 2nd dan, has been practicing for 18 years and teaching since he got his black belt two years ago. He teaches the Tuesday basic class. 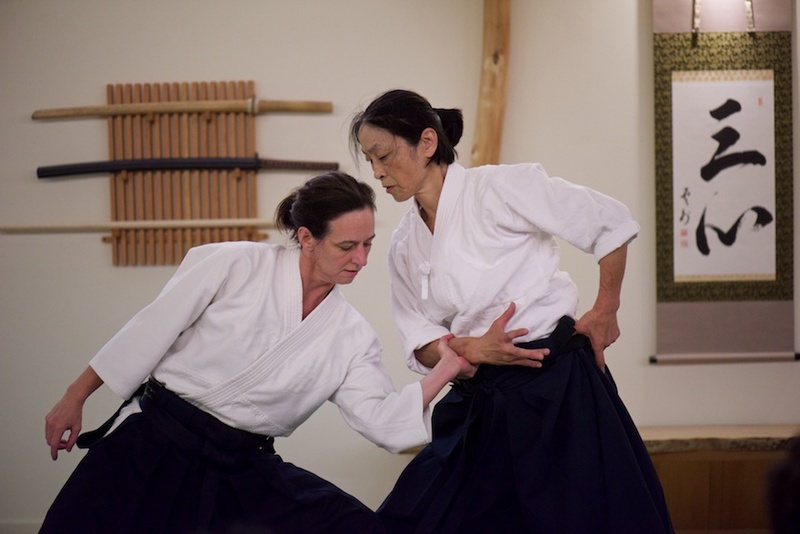 He enjoys having to break down aikido so others can learn it. When he is not on the mat, he runs a cooperative woodworking shop in Ballard and teaches furniture making to adults.